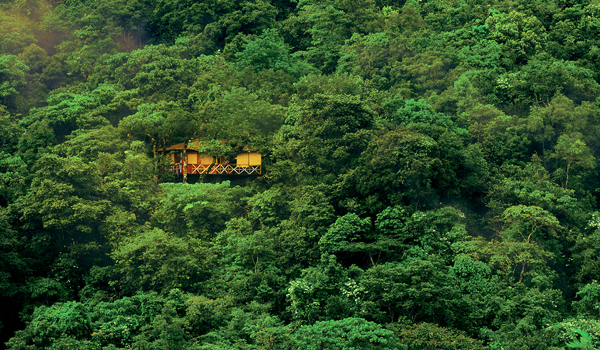 Whether northeast in Darjeeling or southwest in Kerala, India’s hill stations aren’t just some of the most captivating locations in the country – they’re also home to some of the subcontinent’s finest hotels. Temperate most of the year, host to gorgeous vistas and full of British Raj history, these destinations are balm to the tired modern traveller. Book in at one of these six hill station hotels, and prepare to be soothed; the combination of mountainous terrain, a tranquil pace and unbridled luxury is certainly hard to argue with. 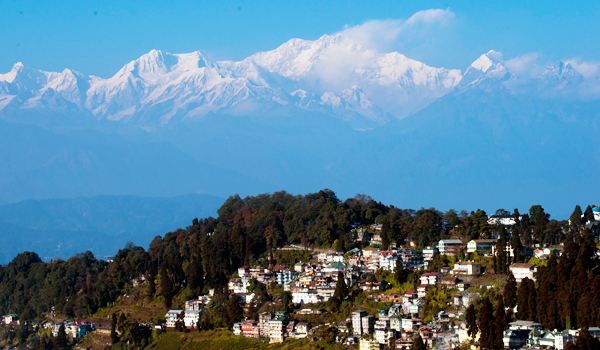 Since the 19th century, the Windamere Hotel has been a destination for international travellers to Darjeeling, when it was known for being “one of the three jewels of the Raj.” Alongside its Himalayan location – visitors to the area will be able to drink in views of the staggering Kanchenjunga, one of the world’s tallest peaks – the hotel has been renovated in a way that honours its heritage while ensuring contemporary guests have thoroughly modern amenities at their disposal. 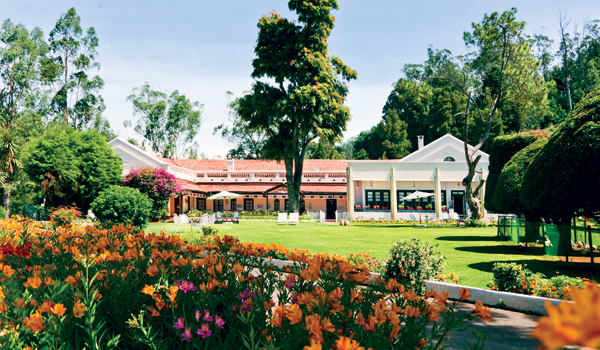 The wonderfully old-fashioned Taj Savoy Hotel in Ooty, Tamil Nadu, doesn’t just evoke India’s colonial past in its design – in fact, it’s a direct relic from the time period, as its private cottages were all constructed between 1834 and 1865. But guests won’t find themselves fully lost in history: amenities like an Ayurveda centre, private yoga sessions, the inviting Canterbury Bar and other luxurious touches keep things up to date. 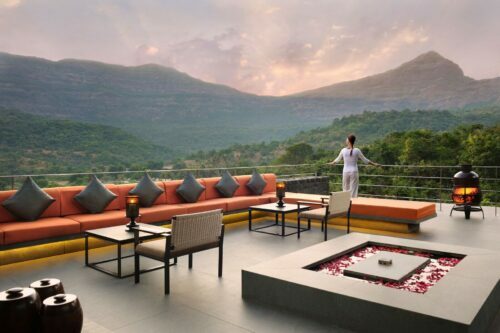 The award-winning Hilton Shillim Estate, ranked among the finest hill station hotels in India, is accessible from central hub Mumbai but, thanks to its 320-acre location within the Western Ghats, it’s also a perfectly restorative retreat. Every guest heading to this high-end stay is treated to their own private villa, which, alongside the expansive spa programme, helps to foster relaxation: a spa menu of close to 100 treatments, Ayurvedic doctors on staff, a spa pool, organic garden, and sprawling wellness facilities complete the peaceful feel. 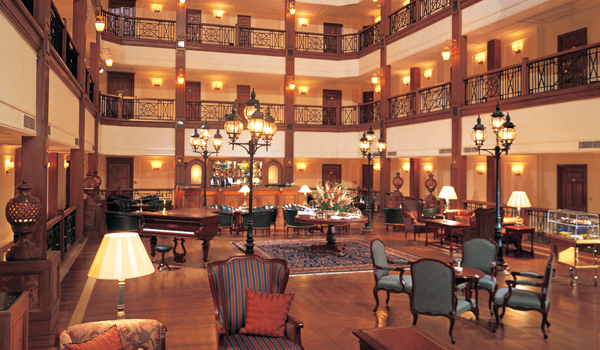 Shimla was once the summer capital of the British Raj, so it’s no wonder that the heritage Oberoi Cecil still reflects all the glamour and opulence of its colonial past. Rudyard Kipling was said to be a frequent guest, while, in the 19th century, the venue was widely known for its lavish balls and parties. 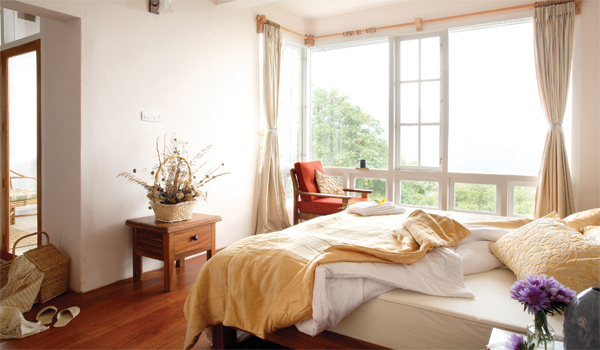 These days, the hotel is still suffused with old world charm, while curious visitors can also take part in a Colonial Heritage Tour, which showcases the most beautiful landmarks in this Himalayan town. Located amidst the lush jungles of northern Kerala, the Vythiri Resort ranks among the best hill station hotels in India both for its gorgeous setting and its pampering approach to hospitality. Across its 150 acres, guests can lounge in their rustic, themed cottages, go for naturalist-led walks in the surrounding rainforest, or spend an afternoon receiving Ayurvedic treatments in the on-site spa. India’s vividly green, tea-growing Western Ghats are the backdrop for the Windermere Hotel in Munnar (not to be confused with the first location on our list). Every element of the Windermere reflects its South Indian locality – from its hand-carved bed frames made from locally sourced teak and maple to its homely library and its restaurant, which turns out historic Malayali dishes. Best of all, you can break up your nestling with treks to discover the UNESCO-grade nature of the region.